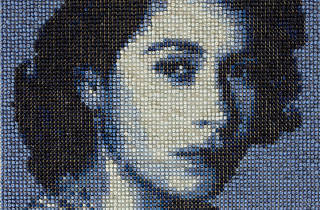 Local installation artist Ng Lung-wai gets personal for this solo exhibition and explores his own cultural identity. 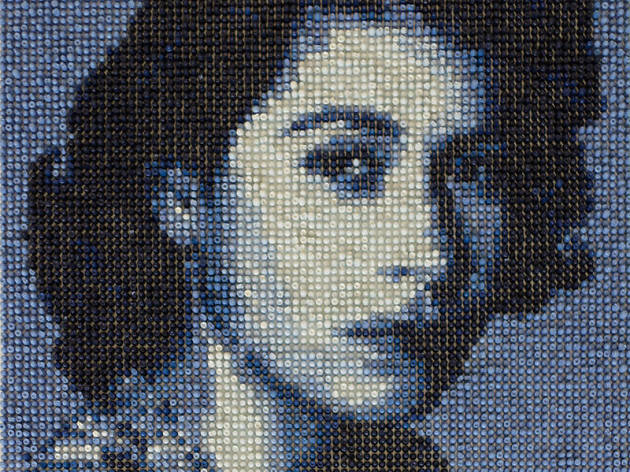 Having grown up in a Hong Kong pre and post-colonialism, Ng using his signature contextual pointillism – his own version of pointillism using collectible items as pixels – and various symbolic items like Western and Asian Chess Pieces, Chinese ink brushes and Oil paintbrushes to form the faces of Chairman Mao Zedong and Queen Elizabeth II. Aside from his expert techniques, the exhibition is an interesting reflection of Hong Kong’s developing landscapes.